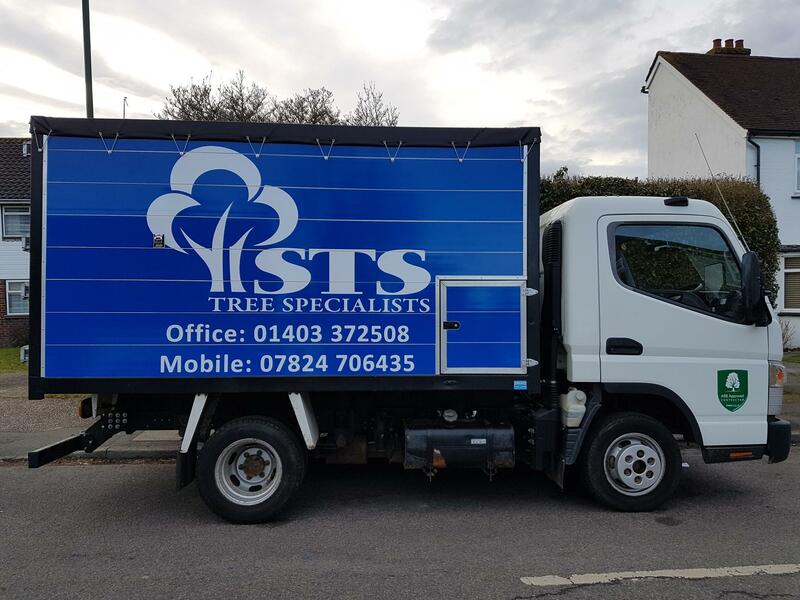 With your lorries, buses or trucks constantly on the road, it’s a good idea to invest in some high quality, eye-catching vehicle graphics to ensure your brand is constantly promoted as your vehicles move from A to B. 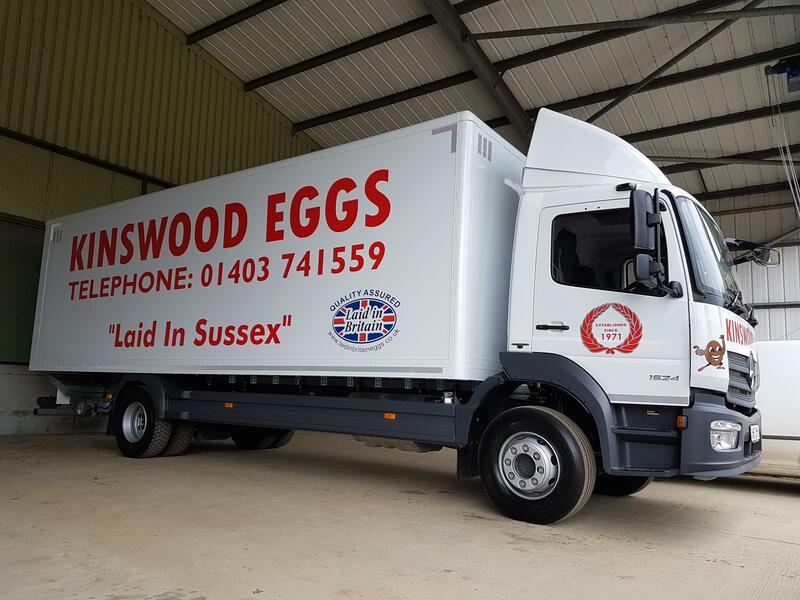 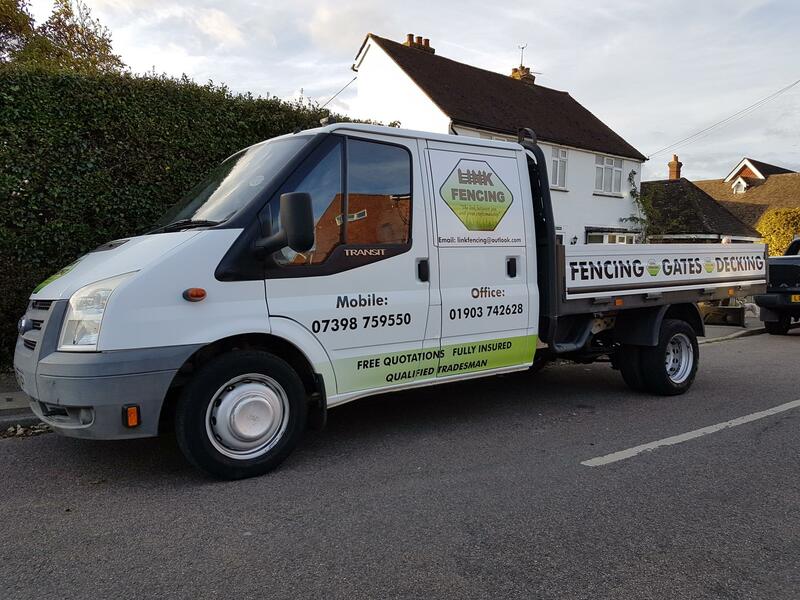 Our experienced team at SL2 Signs have great experience with large scale vehicle graphics and are able to design and install top quality graphics for trucks, lorries and buses. From full and partial wraps to customised transfer decals, SL2 Signs know what it takes to create a striking and memorable graphic, particularly when it comes to large-scale vehicles. 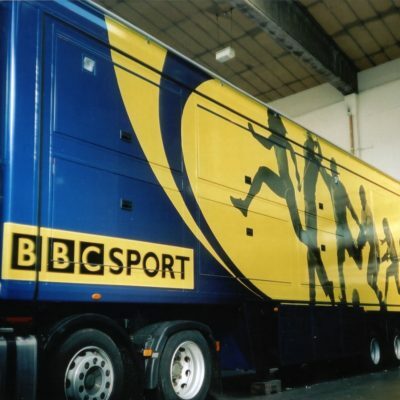 Your bus, lorry or truck could well be your biggest advertising space so why not take advantage of that? 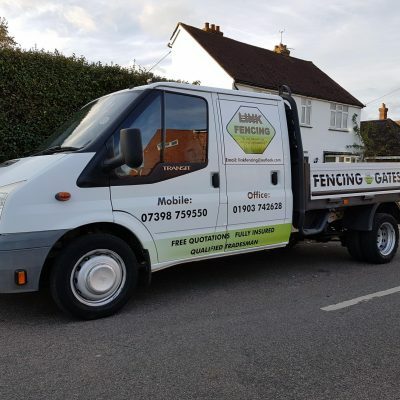 We can help with the design, print and install and have great experience in the field meaning you can rest assured your vehicles will end up looking twice as good as before. 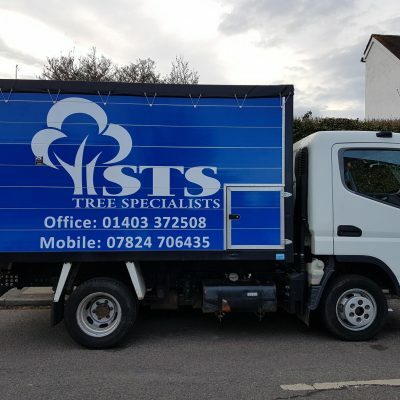 Keep your business at the forefront of your customer’s minds with our vehicle graphic services. 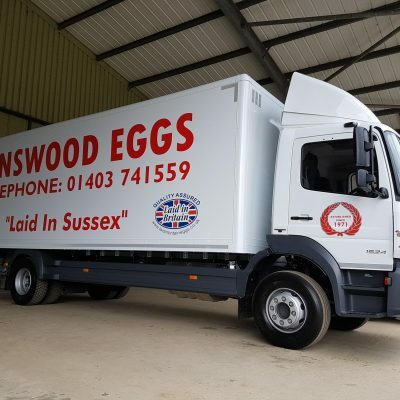 Call our friendly team today on 01403 272544 or email info@sl2.co.uk to find out more.